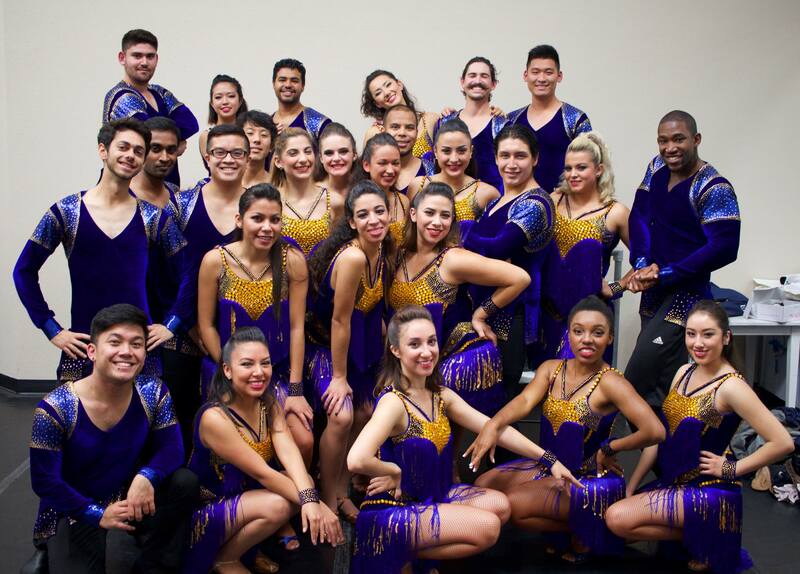 Spartan Mambo had a great time performing our new routine at the first annual Bay Area Salsa Bachata Festival! We’ll be performing this routine next semester for the Golden State Warriors! See you next year!